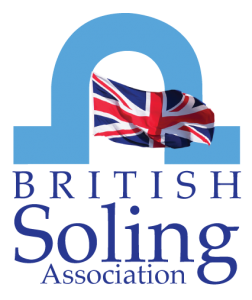 The 2019 Soling UK Championship will be hosted at Lochaber Yacht Club in Fort William, Scotland on 18/19 May. It is a great venue. 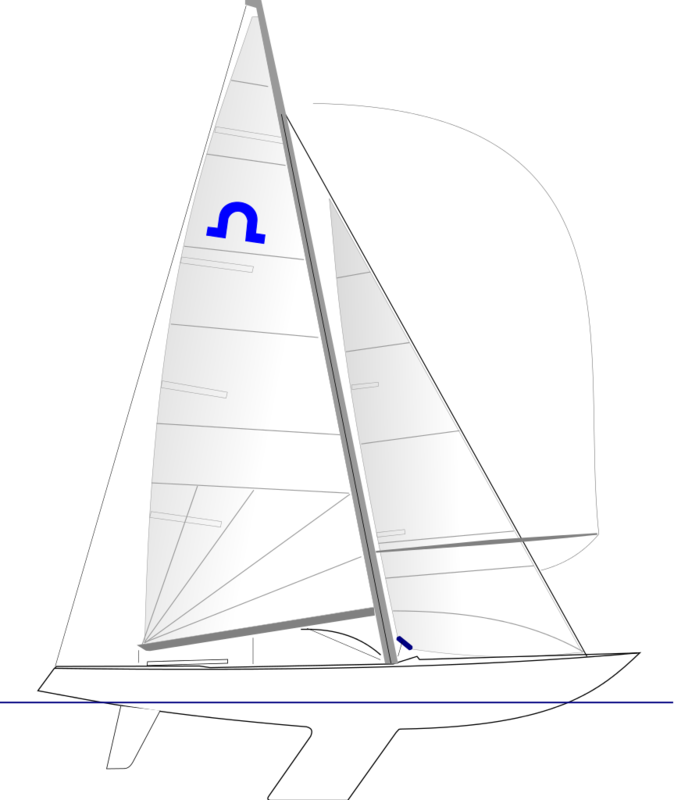 The Lochaber Yacht Club is on the southern shore of Loch Linnie within walking distance of the town of Fort William. 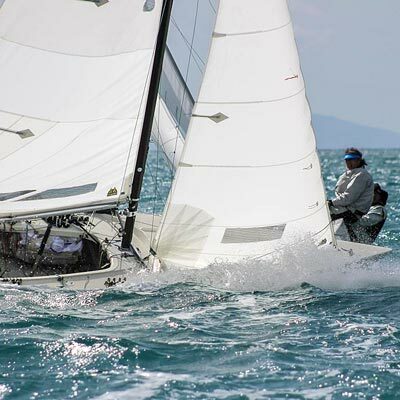 The Soling – Why Sail A Soling?